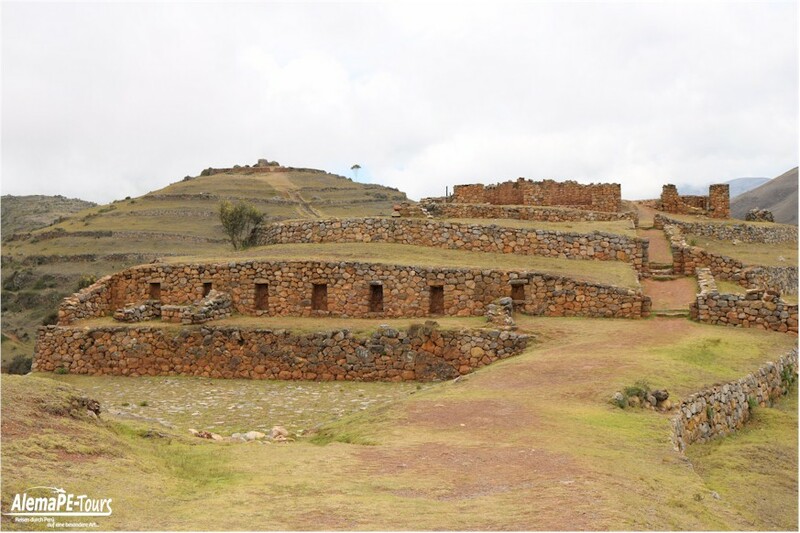 The archaeological complex is situated on a hill with its buildings on the surrounding hills. 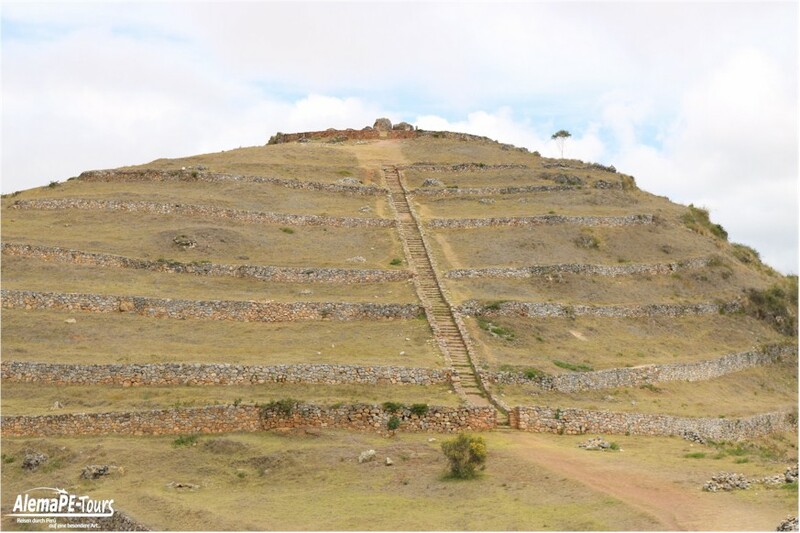 The complex consists of pyramids with a variety of terraces, walls and several restored buildings. 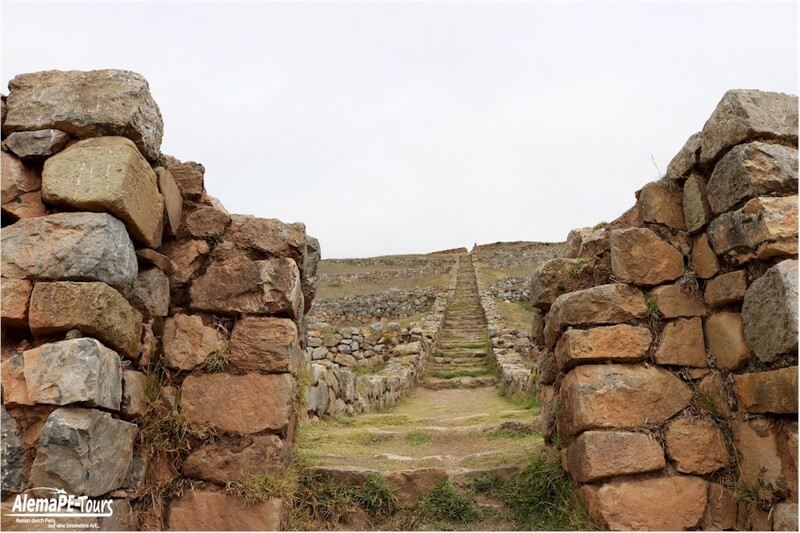 The place originally belonged to the Chanca, but the Inca later seized power there and also left a clear impression on this place. The exact causes for the decay of the Chanca are still unclear today and it is assumed that some hints will be unearthed here. 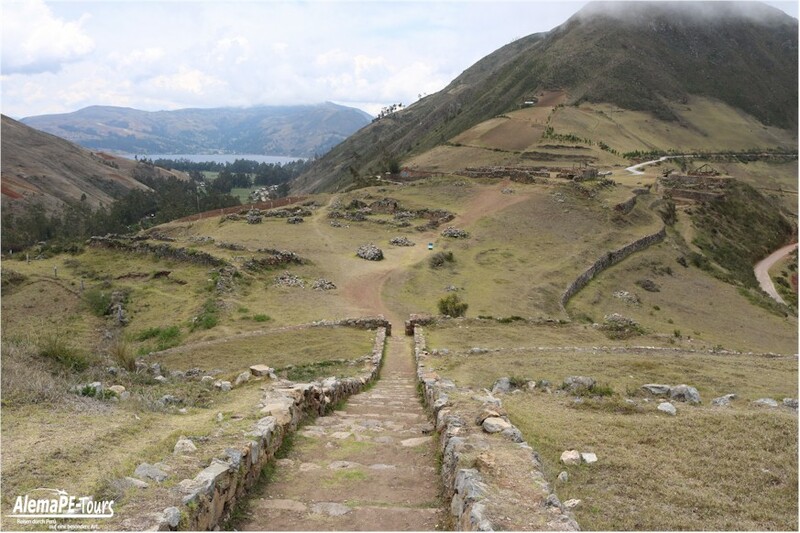 Historians assume that the Inca rebuilt some of the buildings during their influence. 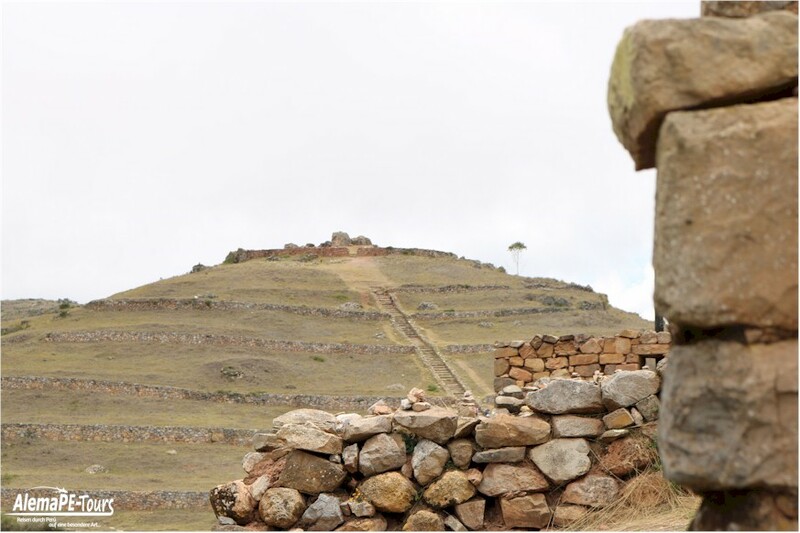 Historians also assume that the Inca held their religious rites here. 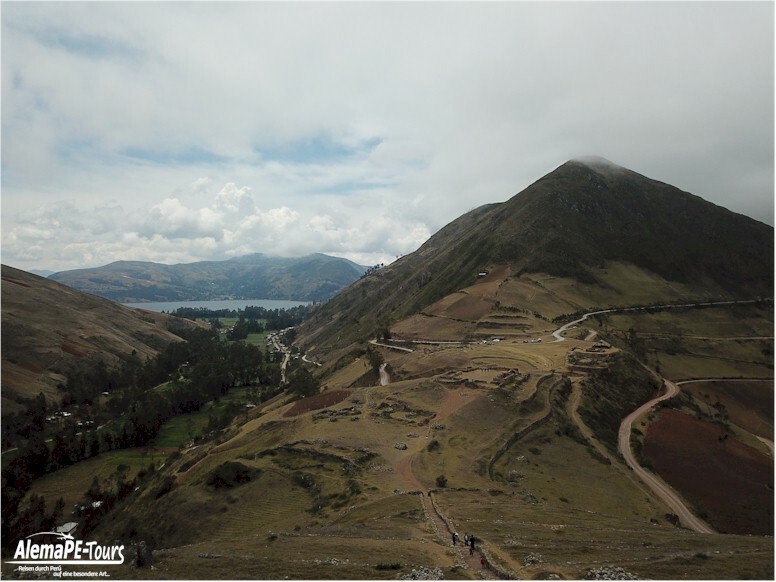 When you reach the complex and then after a short hike you have climbed the pyramid over the 500 steps, you can enjoy a wonderful view that reaches far into the hinterland and shows you once again the lagoon Pachucha from a distance well recognizable. 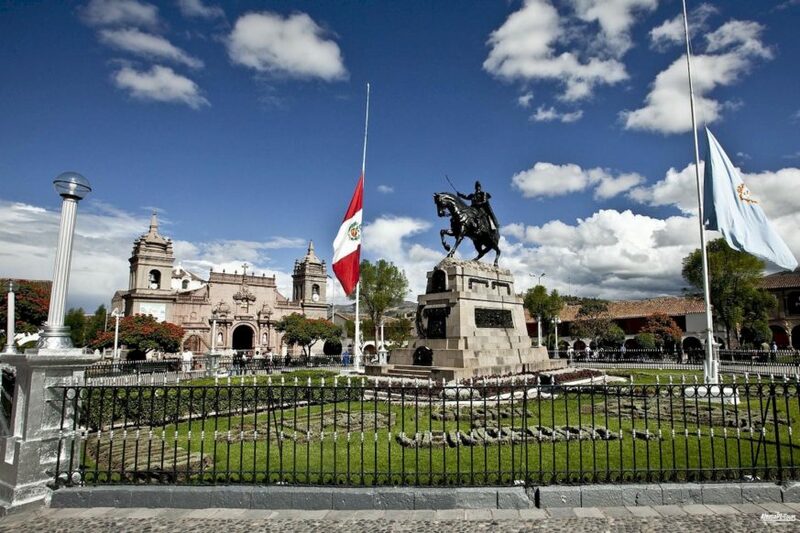 Here you will also find the &quot;Huaca”; on which human sacrifices were probably offered in addition to animal sacrifices. 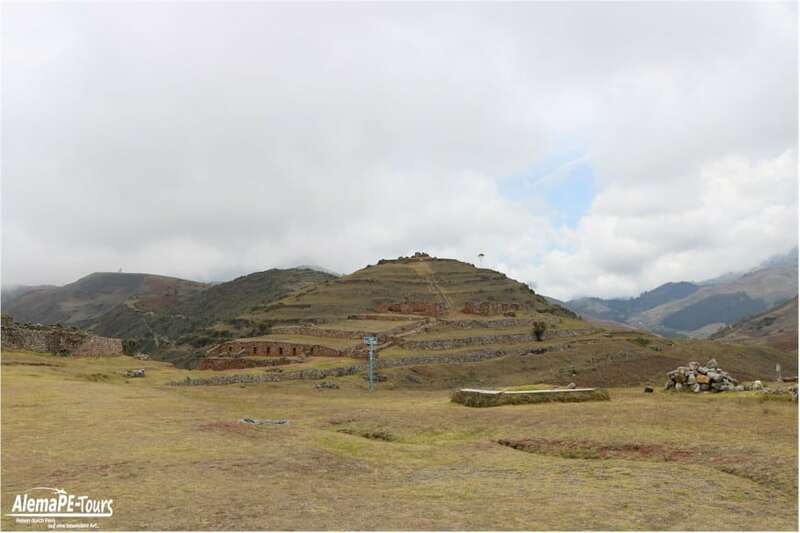 In June, the Inti Raymi Festival takes place here, with a festival very similar to that of Cusco. 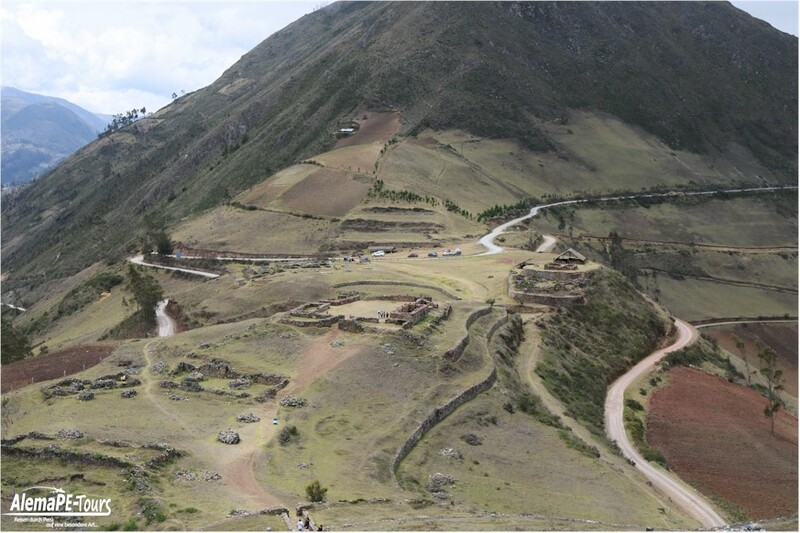 The locals around Sondor then gather dressed in their traditional costumes and perform the ancient Inca rituals. At this time there are then also increased travel offers of enterprises to this goal, if they do not have own travel opportunity. 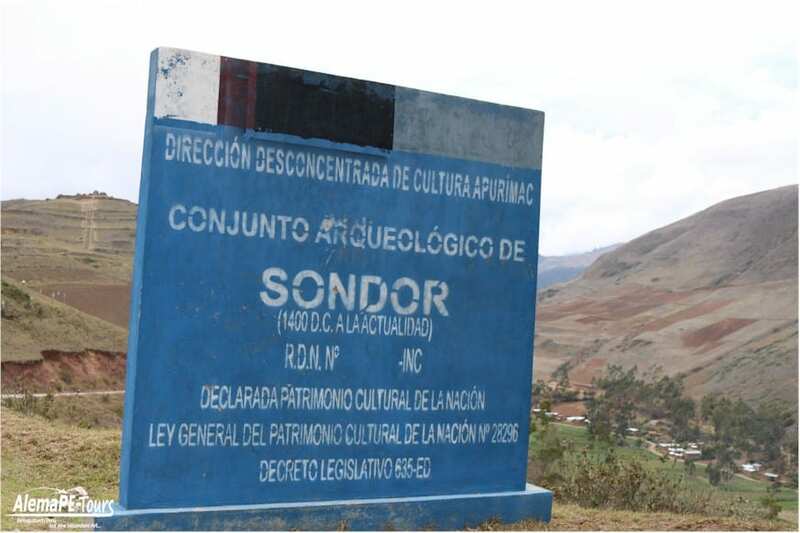 You can only find very scarce maps and only a few hints about the two destinations Sondor and the lagoon Pacucha, where something about Sondor is written. 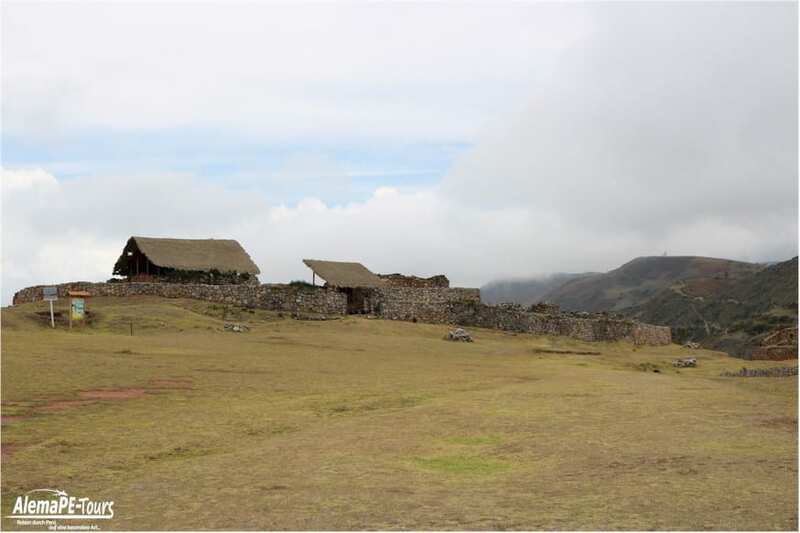 The villages are about 20 km away from Andahuaylas. 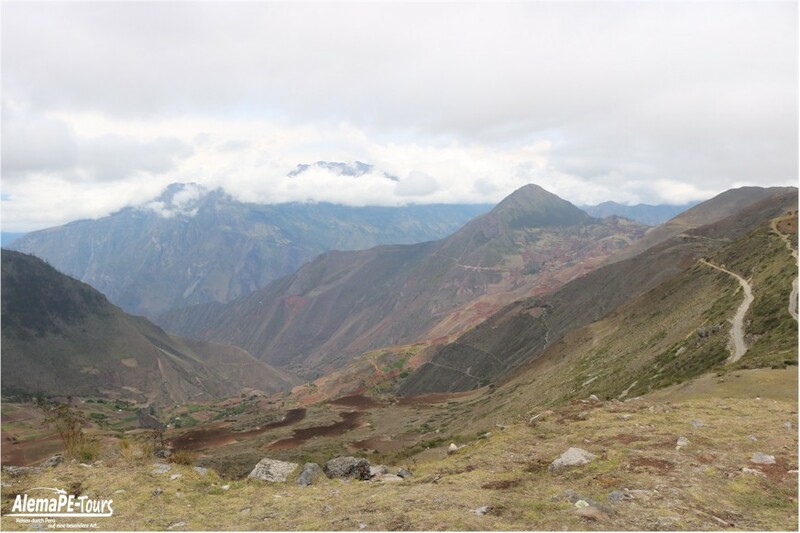 You first have to travel to Abancay, then you can either walk (in a group, not alone!) to Sondor, or you take a rental car/bus nearby and from there you still have to get up the mountains. 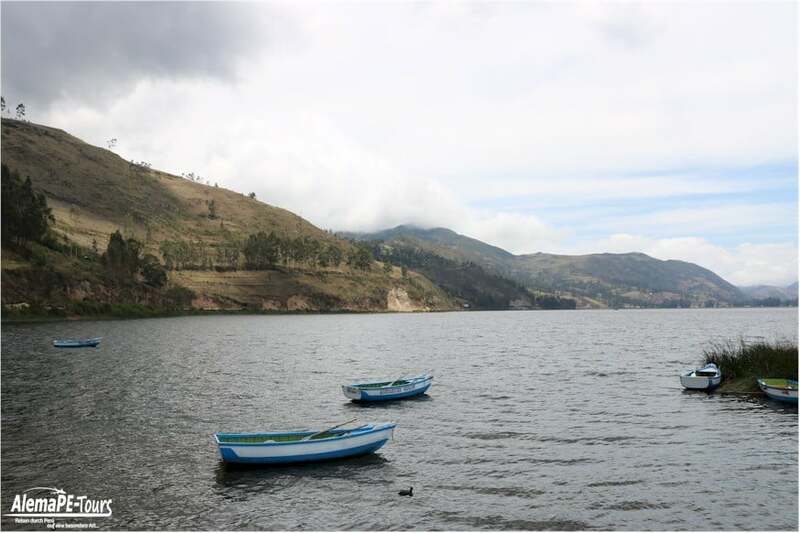 Also from Ayacucho you can reach the lagoon after a drive of approx. 5. 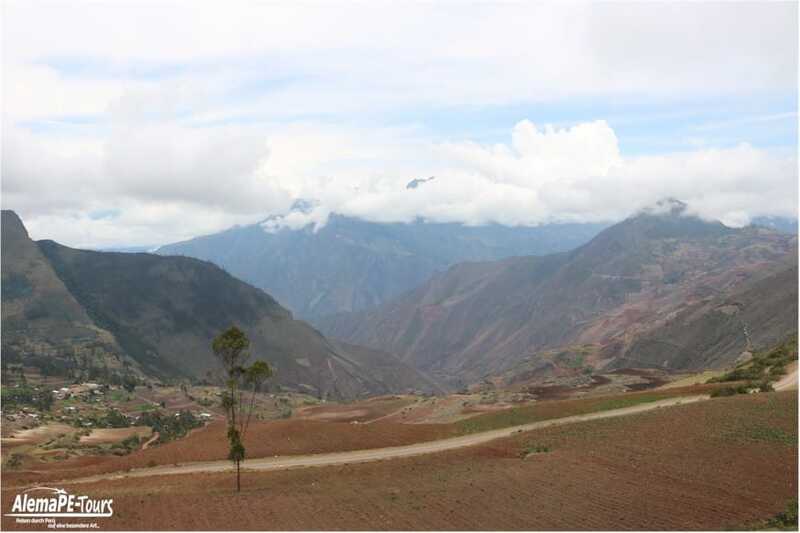 5 hours (260 km), if you have planned this on your way e. g. to Abancay to spend the night. from here it is then ncoh once approx. 3 hours (150 km) to Abancay. So it would be a complete day if you leave early in the morning and arrive in Abancay in the evening to spend the night. 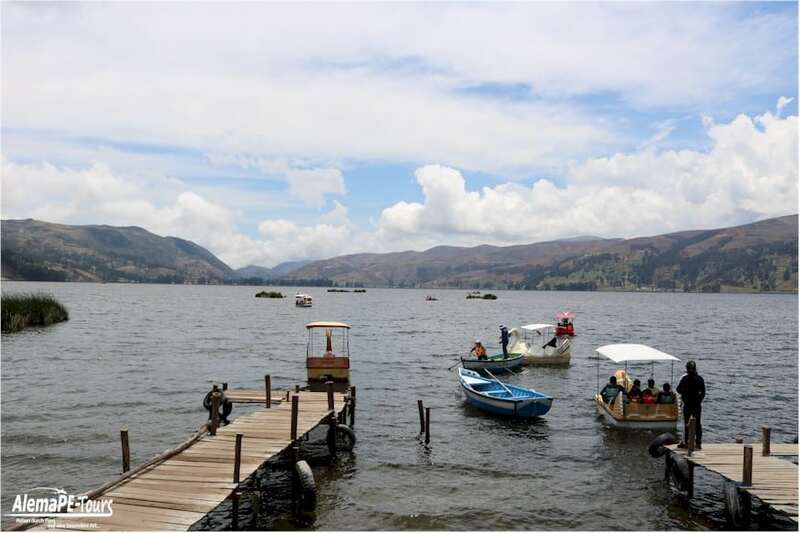 The Pacucha Lagoon is considered one of the most beautiful and largest lagoons in Peru. 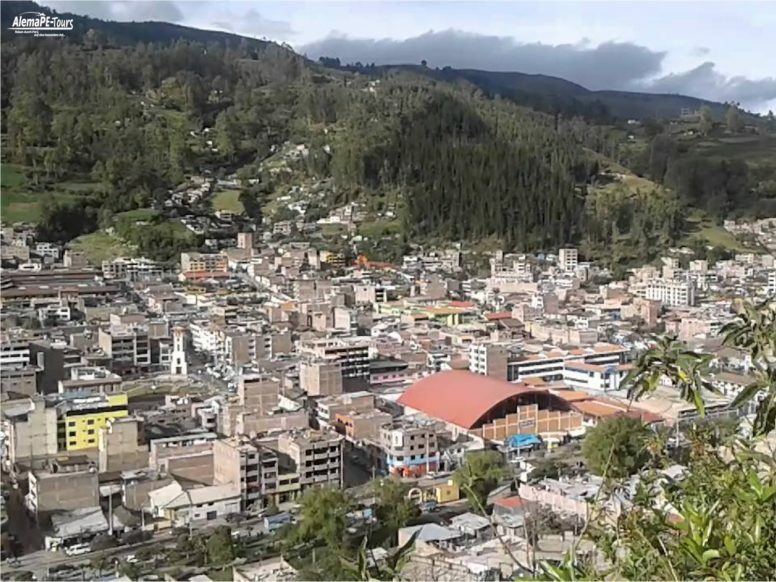 In addition to a boat trip and a visit to a restaurant, you can also plan an overnight stay here if, for example, you are on your way from Ayacucho to Cusco and the rest of the way to Abancay seems too far after a full day. 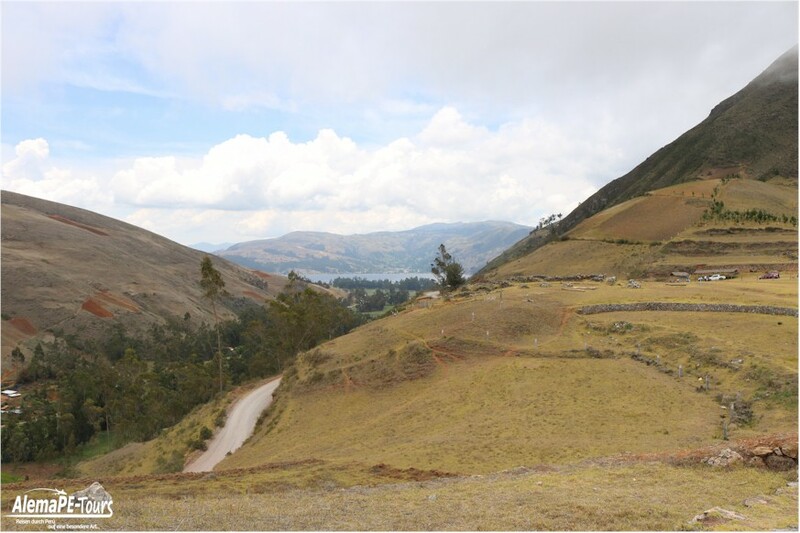 In the surroundings of the lagoon of Pacucha, you can also go on comfortable hikes (but please always in a group and never alone). Enjoy the beautiful flora and fauna that surrounds this place, which any nature lover can enjoy after visiting the archaeological complex. On the blue waters of the lagoon you can take a boat trip, horseback riding or a bicycle tour around the lagoon. Up here the air is very clean in contrast to the big cities of Perú. 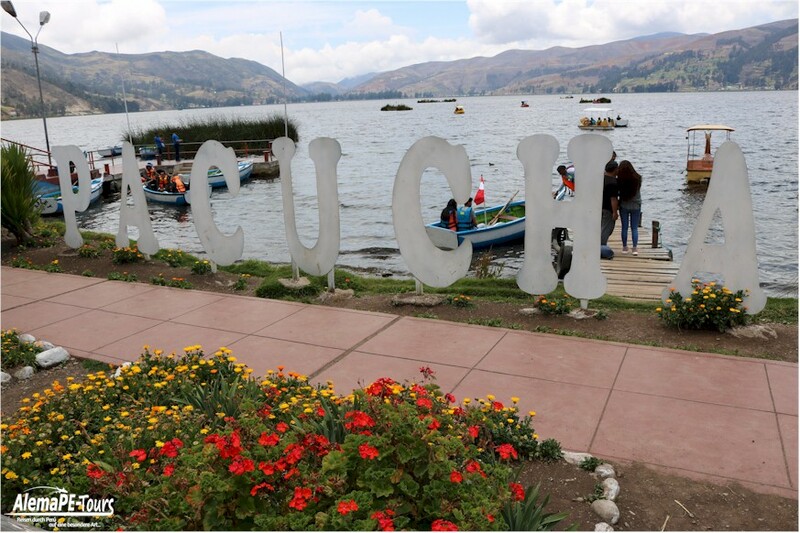 The lagoon of Pacucha is right next to the town of the same name at about 3,200 m above sea level. The surrounding mountains give the visitor an unforgettable impression. At the edge of the lagoon there are a few restaurants that can serve fresh trout on your plate. The temperatures here range from 13°C in June/July to 20°C in March/April. The stories of this lagoon tell of a once very beautiful city that was considered a &quot;heavenly paradise”; because of its natural beauty and surrounding landscape. It is inhabited by people who behaved in a very philanthropic way with their ways of thinking and actions and who nevertheless held spiritual rites. Over the decades, more people from other places in the area came here and settled in the village. They brought with them very strange customs and built a society of corruption, injustice and &quot;evil machinations”;. One day an elderly man appeared at a house in the town where a pompous ceremony was taking place and asked for alms. Because of his certainly poor appearance and also dirty figure, he was expelled by force. At the end of a street, the old man is welcomed by a modest farmer’s wife named &quot;Mama Petecc”;, where he is also fed. In gratitude, the old man asks her to leave the place immediately and without further ado. He carried her son and his lamb up to the mountain and told her not to look back at all. When the farmer’s wife arrived at the top of the mountain, an uncanny thunderstorm with many lightnings appeared behind them and the woman could not resist her curiosity and fear when she heard screams from the village in the valley. She turned around to see what was happening down there. She then solidified into a human statue.